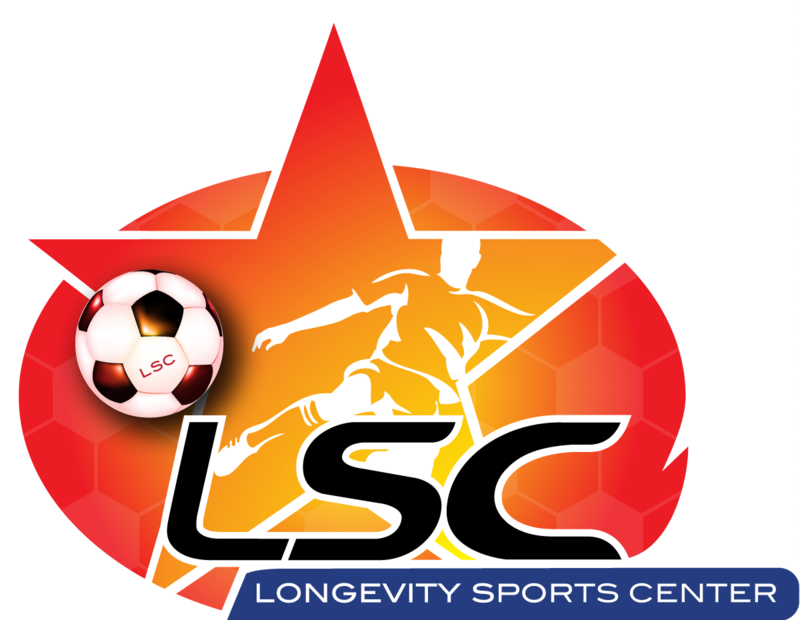 SUMMER CAMPS at LSC are Set and Ready to Play… ARE YOU? Campers should bring a water bottle as well as any allergy or emergency medicine if needed. We strongly encourage campers to write their name on everything they bring to camp – including soccer balls, water bottles, lunch boxes, etc. Campers should wear comfortable clothes to run and play in, as well as socks and athletic shoes. NO outdoor cleats are allowed at Longevity Sports Center. How about snacks and lunch? We provide campers with 2 snacks/day. Full-day campers need to bring a lunch. Well qualified and trained coaches are with the kids at all times, they love what they do and are great with kids of all ages! Coach to camper ratio is 10:1. We group kids into the proper age ranges, taking into consideration social and cognitive levels since they will be matched up to appropriate and interactive activities accordingly. If siblings are close in age but they are divided, they do have the option to join each other. However, we recommend that the children remain in their proper age groups so that they benefit the most from their time at summer camp. Camps are non-refundable, however you may transfer your child to a different week of camp. No transfers or refunds will be issued the day of camp. After Care starts promptly at 4:00pm and will end at 5:00pm,this is an additional $10 charge. Children will be given coloring activities, card games, etc. and will be sat at a table with Coach Supervision. Good morning I have a question for a summer all day camp what time does it start in the Morning and what time does it end?